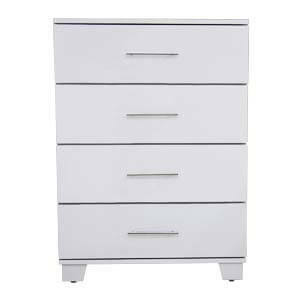 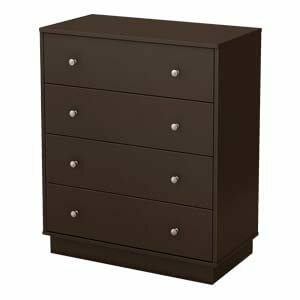 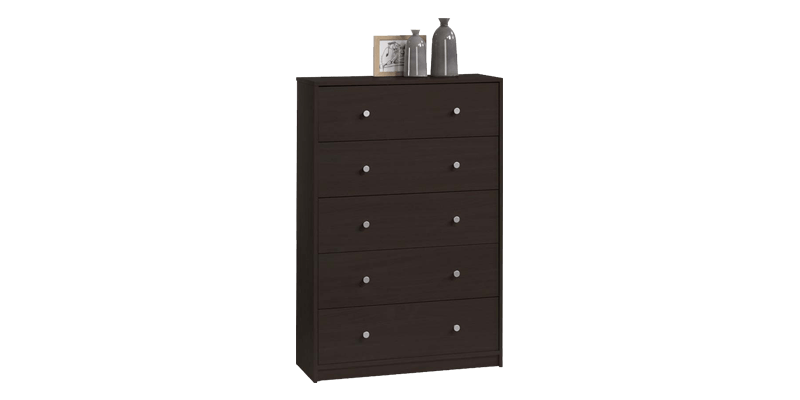 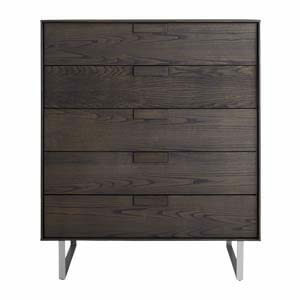 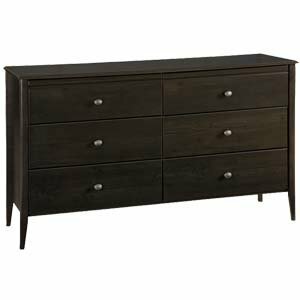 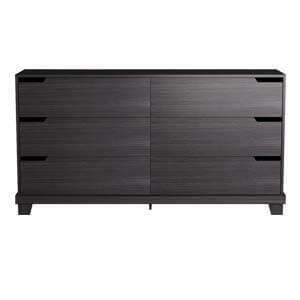 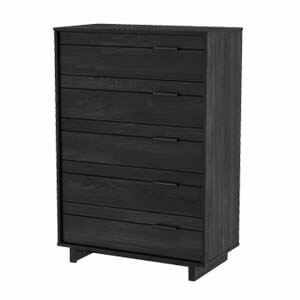 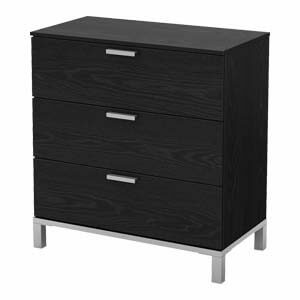 A modern style Black Tall Dresser made tall and compact to suit your urban spaces. 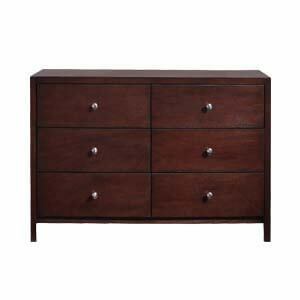 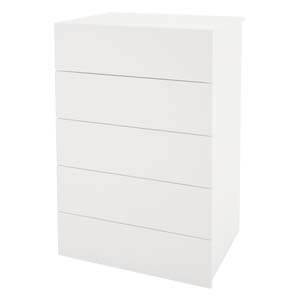 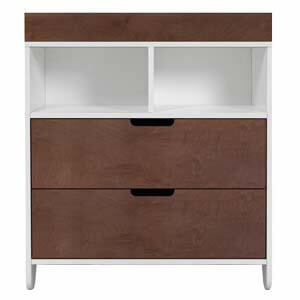 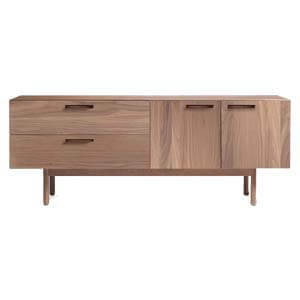 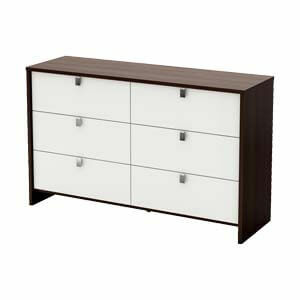 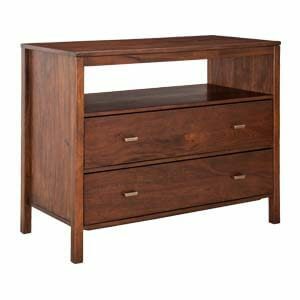 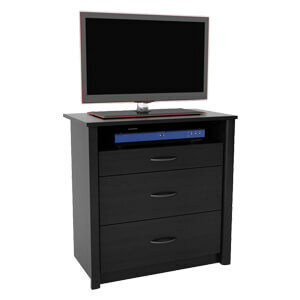 It comes with multiple broad storage drawers that would help keep all your items organized and spaces, clutter free. 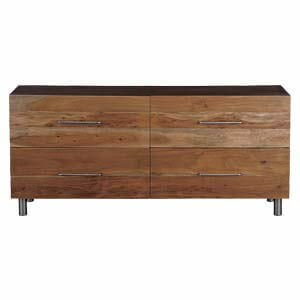 Its handcrafted with care and detailed attention to design.